This term applies to migraine that exhibits itself in a form other than head pain. 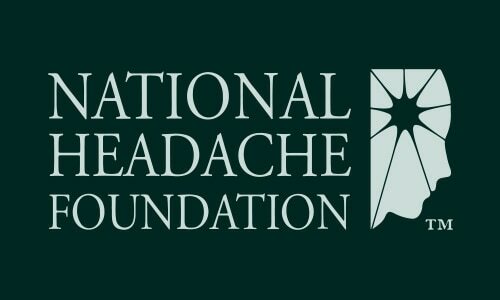 A diagnosis of migraine equivalent is determined by a previous history of migraine attacks, no evidence of organic or physical lesions, and the replacement of normal headaches by an equivalent group of symptoms. It is important that these patients be evaluated thoroughly, with attention to past and family migraine histories. Characteristically, drugs used to treat migraine often help the equivalent symptoms. Although not common, the most prevalent migraine equivalent is “abdominal migraine”, which is characterized by recurrent episodes of vomiting and abdominal pain without headache. The bouts of pain can last for hours and occur more frequently in female children. Patients characteristically show other symptoms of migraine such as yawning, listlessness, and drowsiness during their attacks. A migraine equivalent may also be characterized by visual symptoms such as blind spots, partial vision, neurologic deficits, or psychic disturbances without headache. It is easier to diagnose if these symptoms had previously accompanied attacks associated with headaches, but often the elderly develop the visual symptoms for the first time without ant head pain.